Pakistan Army on Tuesday violated the ceasefire along the Line of Control and the international border for the eighth time in the last three days. 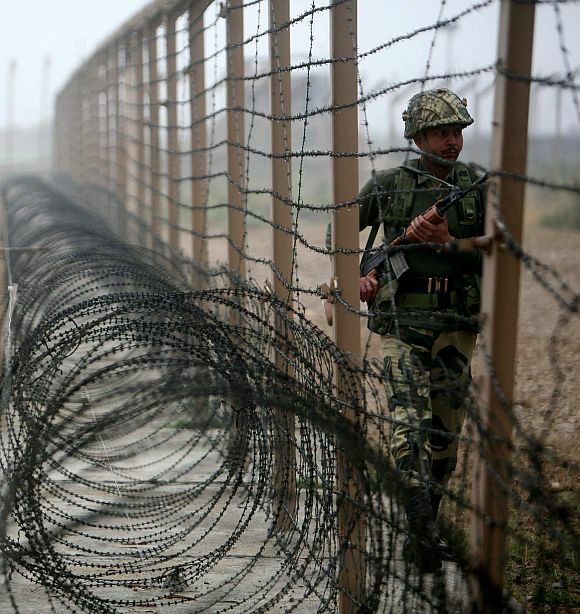 Pakistani Rangers opened firing from their Ashraf Post directly targeting Indian post at Narayanpur in Ramgarh sector in the Samba district, Jammu and Kashmir, at 7 am. Firing stopped after 15 minutes. The tensions between New Delhi and Islamabad have heightened in the wake of a number of ceasefire violations by the Pakistani troops from across the border and Line of Control. Firing was also reported on Indian posts in the Mendhar sector of Poonch at Hamirpur at 9.20 pm on Monday night. 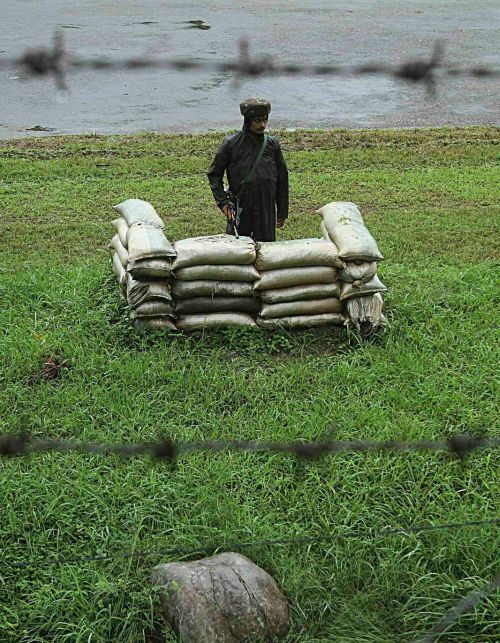 Islamabad has constantly been denying any involvement in the cross-border firing. Instead, it accused Indian troops of violating the ceasefire. On Monday, it summoned the Indian Deputy High Commissioner in Islamabad on advise New Delhi on "upholding the ceasefire over the LoC" and reiterating its commitment to the November 2003 ceasefire "which it said should be respected in letter and spirit". Pakistan has also sought a probe by the United Nations into the LoC violations. United Nations Secretary General Ban Ki-moon is travelling to Pakistan this week, where he will also attend the country's Independence Day celebration along with meeting the top leadership. India, meanwhile, has rubbished Pakistan’s innocence. Giving the Indian Army a free hand, Defence Minister AK Antony has said that the Indian armed forces are "free to respond to the developing conditions at the border appropriately". Meanwhile, expressing concern about recent violence along the Line of Control, the United States said India and Pakistan need to keep taking steps to improve trust and improve their relationship. "We're aware of these reports and are concerned about any violence, as we always are along the Line of Control, and we continue to press and hope that India and Pakistan will continue the steps they have recently taken to improve their bilateral relations," said the State Department spokesperson, Marie Harf. VOTE: Sexiest India covergirl this August!